The first sentence is typically the hardest, and that’s the case with today’s blog post. As I sit here thinking back through the history of Creative at Heart it’s hard to figure out where to begin. So much has changed, yet so much has stayed the same… I guess that’s how most good things are. In 2014, I was a baby business owner. 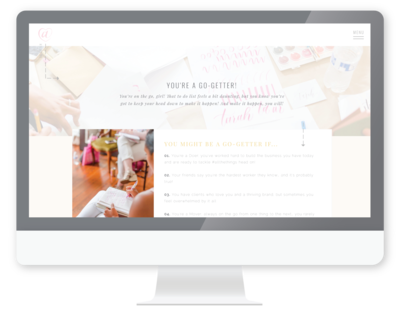 I launched my wedding planning business in late 2013 and was doing all I could to take my business full time. 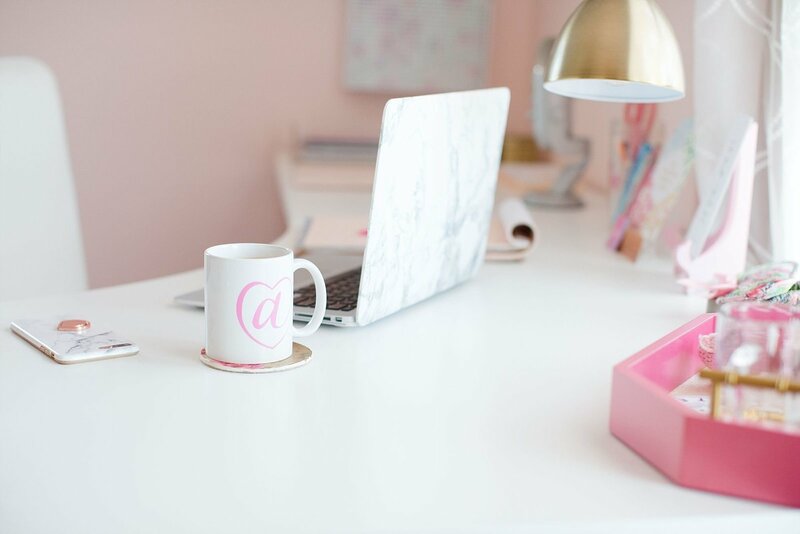 I was sneaking in small biz to-do’s during my 9-5, staying up late to get the job done and using personal time for venue visits & hectic wedding weeks. While it was exhausting and overwhelming, I loved every single second. I had solar system-sized dreams for what my business would/ could look like, and I was willing to do whatever it took to make it happen. And yet— even though I had finally found “my thing”, something was missing. 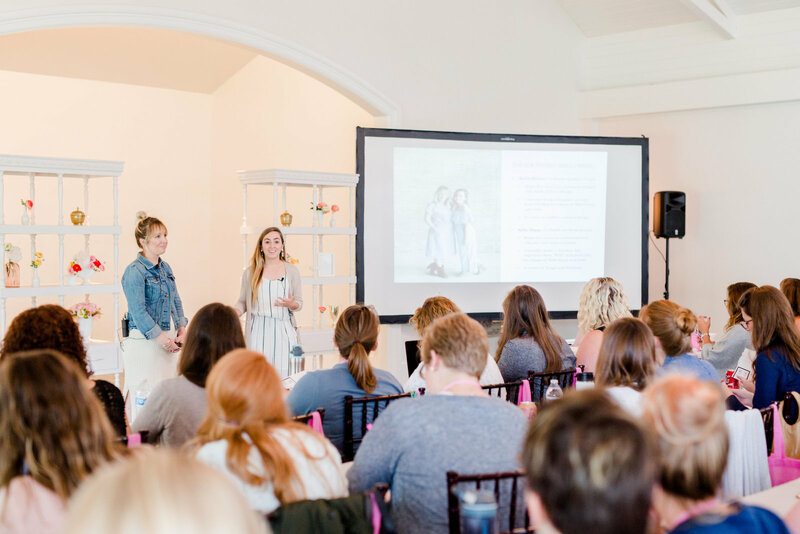 In the first few months of “wedding planner life,” I was not only building brand awareness for potential clients but I also spent time emailing dozens of creatives making introductions. I wanted connection and friendship. Anytime a venue visit took me to a new city, I was scheduling coffee dates and lunches with women I followed online in that area. I loved connecting with other women growing & building their business. Swapping biz talk over lattes became my new favorite pastime. Unfortunately, not everyone was as receptive to my email introductions. Sometimes my emails never got responses, and other times I was told “no” a handful of times by other wedding planners in the industry. Once, I also received a response back that quite literally took my breath away… in the worst of ways. She told me I’d never make it “doing business the way I was” and berated me for making connections and building relationships with my competition. She looked down on me with her words, and reading between the lines made her harsh words even harsher. What made the sting stronger was that she was a planner I had once aspired to be; she was well respected & highly looked up to in the planning industry. Yet she took my desire to connect as a weakness… she took my love for relationships as “senseless business” (her words, not mine). She took the dreams of a baby business owner and tried to squash them. Just thinking back on it makes my stomach turn and my heart sink. It was hard, y’all. I remember reading that email and crying. I cried out of anger, hurt, and embarrassment. I cried out of sadness for fellow women in my industry because I felt so deeply in my heart that it did not have to be this way. Although I hadn’t been in the wedding planning industry very long, I had started to see a trend I didn’t love. While only one planner respond as harshly as She Who Must Not Be Named, of all the creatives I had emailed, planners were overall the least receptive to building connection with other planners. Maybe they’d been burned in the past or maybe they were afraid to give up “trade secrets,” but whatever the reason, planners were less open to community & friendship with other planners. Here’s where I’m supposed to tell you all the Positive Polly things I did. All the ways I overcame those feelings of hurt & launched a conference built on community despite it all. Rather than letting go of those feelings, I harbored them. I built up walls around other wedding planners and specifically focused on building connection with other creative business owners— mainly photographers. 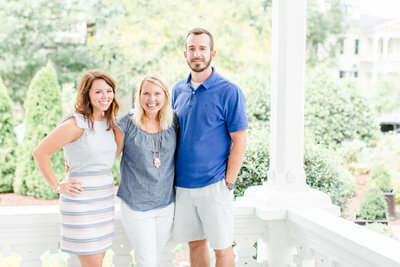 By my 10th month in business, I actually began to joke that I had been “adopted” by wedding photographers! I knew nothing about culling or off-camera flash or what aperture even means… but man, were photographers some of my closest friends & business confidants!! I even hired Natalie Franke as my first business coach. 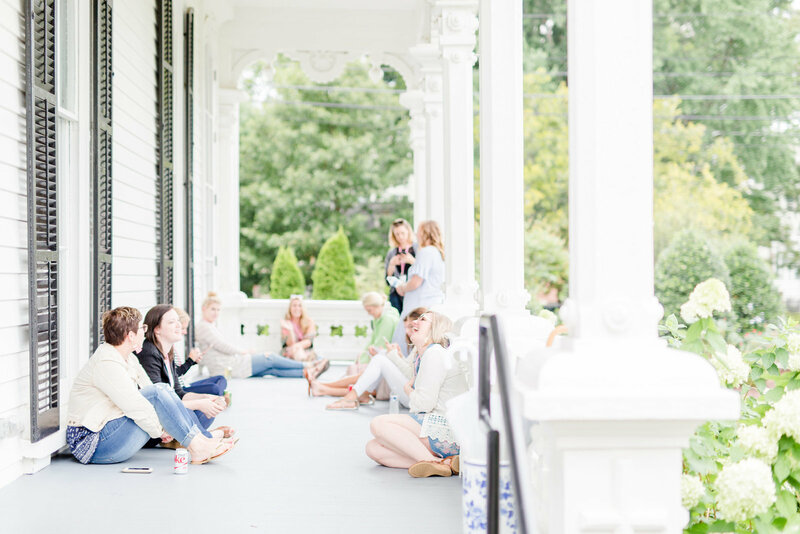 I spent 10 hours in her Annapolis townhouse learning what it really meant to grow & build a thriving business… even though she was a wedding photographer and I was a wedding planner. In my mind, business is business regardless of the specific creative outlet used. It had been almost 4 months since She Who Must Not Be Named emailed me. 4 months of venting about the lack of community with wedding planners… 4 months of challenging myself to learn about business from other creative business owners… 4 months of sadness & longing as I desperately wanted a space for planners (and other creatives!) to feel community & connection. It was mid-August 2014 when I had my first business “freeze” moment. “Why ISN’T there something wedding planners can go to? What if it’s for ALL creatives … & then my photographer & brand designer & calligraphy friends could come, too? Maybe then people will see that it’s okay to look outside of your industry for friendship & advice! Should I do it?!? I don’t think I can. I mean, I’ve only been in business for 10 months. 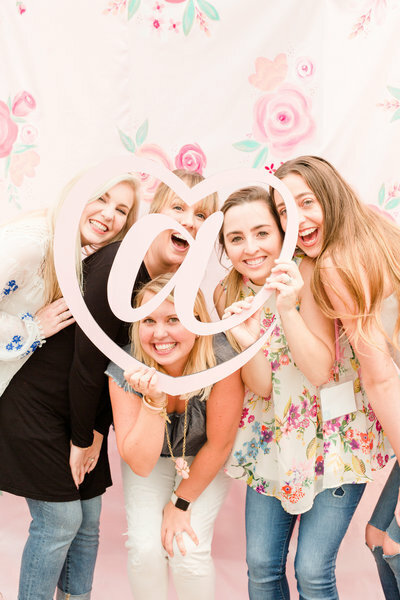 But what if it’s not about ME … I won’t share advice or speak… I’ll just be the one to FIND speakers… find women who WANT to share, women who LOVE community & are really, really smart & willing to share with others. Maybe Katelyn would come & speak!! And Bonnie! starting a conference for creative small business owners that combined head-smarts & so, so much heart. 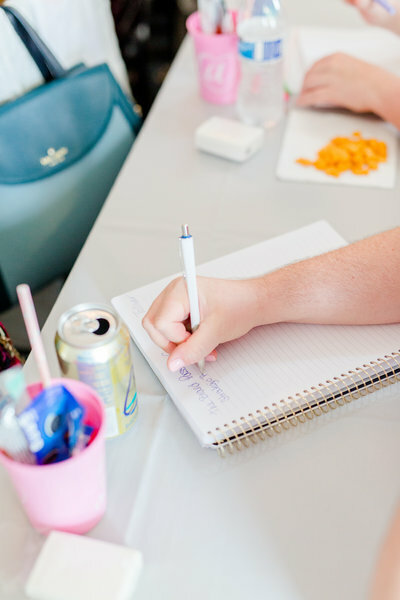 While I wanted wedding planners to attend, it was important for me that all creatives felt welcome. From the very beginning, I wanted to create a home for women (and men!) of all industries, backgrounds & caffeine-levels. Been in business 5 years? Please come. Been in business 2 minutes? There’s a spot for you. 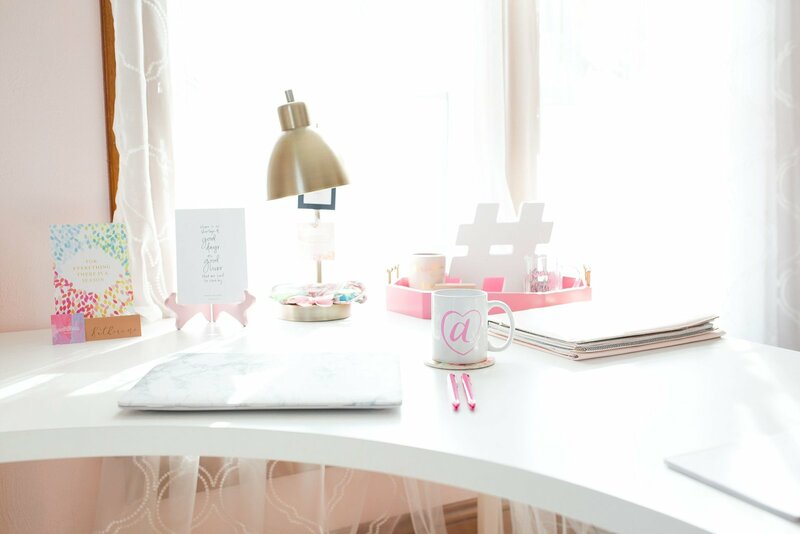 I was tired of seeing a hierarchy of business owners that left me feeling unworthy & not enough … I was tired of feeling like there wasn’t a spot for me at the table of wedding planners. I wanted a table filled with EVERYONE. Two months later, Creative at Heart had a name, a website & officially opened registration for Round 1. Taylor actually co-planned the first round with me and I have some of the sweetest memories with her by my side!! We sold out in just 2 weeks & began to think about Round 2 before Round 1 even happened! People were so, so excited for Round 1… I remember watching ticket sales come in & crying because people actually WANTED this!! I wasn’t the only one desiring education & connection!! I was humbled & honored & slightly terrified to host 60+ at our first conference… yet Round 1 holds some of the sweetest memories for me. stay tuned for Part 2 of this little dream of mine! Oh my stars! Talk about a cliffhanger! I am waiting anxiously for next week! Oh my stars! Talk about a cliff hanger! I am waiting anxiously for next week! What an amazing journey!!! It truly is when one door closes, another opens moment. Truly inspirational. It’s not easy at all in the beginning, that’s for sure, but you pushed through (in spite of the negative comments, woohoo!) and created such a phenomenal thing. Very impressed, and excited for the rest of the story…for sure!